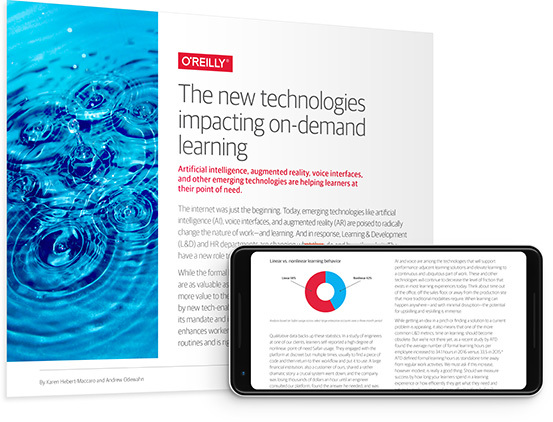 Emerging technologies like artificial intelligence, conversational interfaces, and augmented reality are breaking the traditional boundaries of the learning experience. New approaches to learning are emerging as a result and becoming embedded in the daily routines of our workforce. L&D professionals are being forced to become architects of ecosystems that give access to information at the point of need. The convergence of new technologies and approaches to learning can lead to enhanced workforce productivity, retention, and motivation.